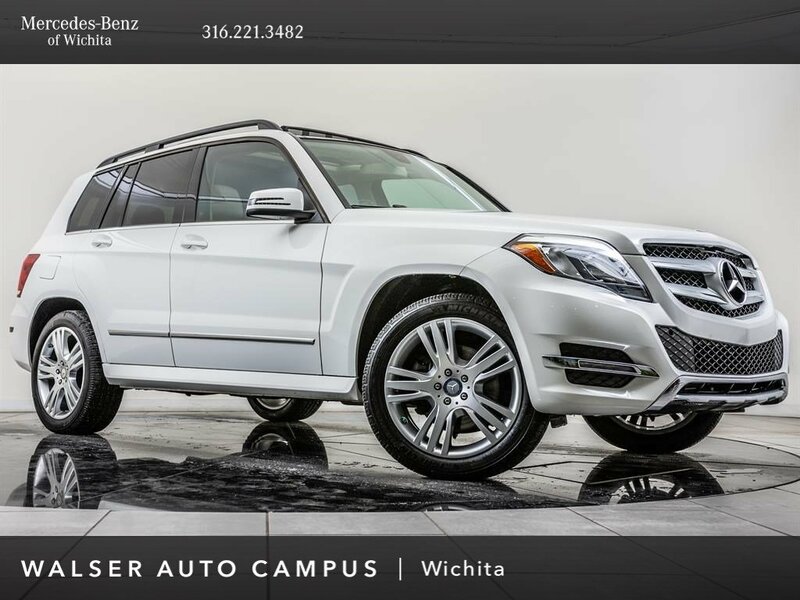 2015 Mercedes-Benz GLK 350 4MATIC located at Mercedes-Benz of Wichita. 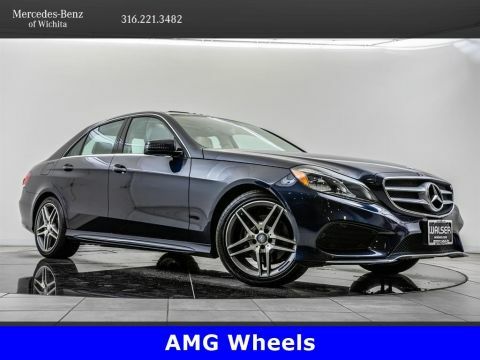 Original MSRP was $48,245. Polar White with a Sahara Beige/Mocha interior. 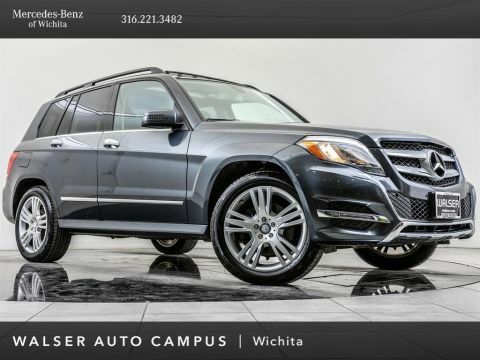 This local 2015 Mercedes-Benz GLK 350 4MATIC is equipped with Premium and Multimedia packages. 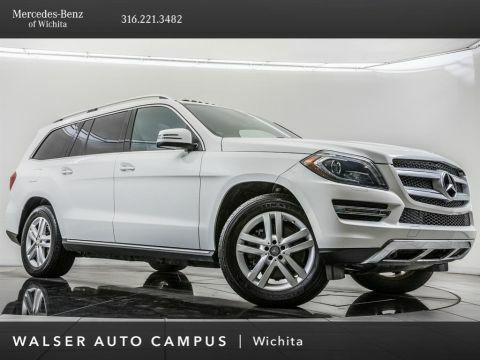 Package features and additional options include 19-inch wheels, Panoramic sunroof, COMAND navigation, Heated front seats, Rear view camera, and SiriusXM radio.